Residential, Commercial and Business Relocations are our Specialty! Shop Fitting Services, Office Relocations and Storage Assistance. Call Us on 0477 292 682 for great Aussie service and a Professional Move. It's All about Taking Care of YOU on the Move. 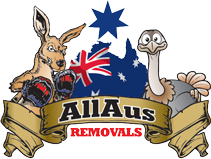 AllAus are the friendliest and most professional Sunshine Coast Removalists company with a proven track record for taking special care of your valued possessions. Whether it's your piano, pool table, antique furniture or boxes of home or office goods we will treat it like it's our own. When you hire AllAus you can rest assure that you've made the right choice for a stress free and successful relocation. Give us a call or complete the free quote form for a competitive removal quote today! It's no surprise that the process of moving house rates in the top 5 of 'most stressful events'. We can help minimize the emotional and time consuming elements associated with moving so that you can carry on with your life and enjoy the experience. Our professional removalist service will help you safely move into your new premises with confidence. We offer free quotes and are available to chat with you directly to discuss you particular situation to ensure your needs are met. 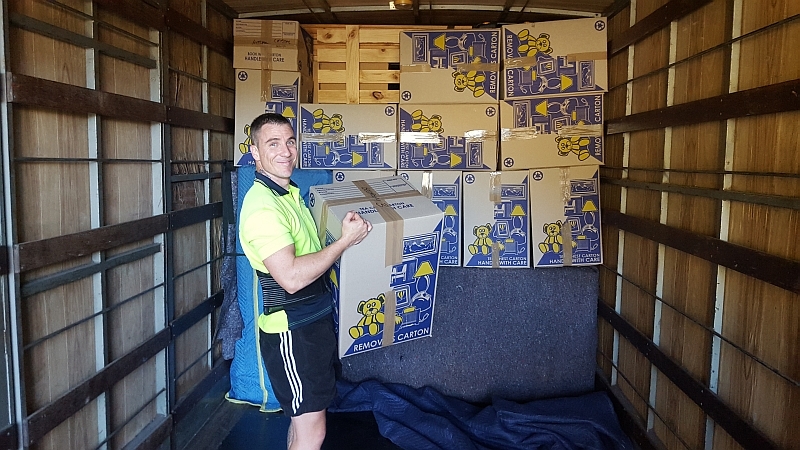 Whilst we service Australia wide we do also specialise in various trips and backloading such as: Sydney to Sunshine Coast, backloading removals to Mooloolaba, interstate backload removal, going north from Sunshine Coast, and we also offer the best backload rates Sydney to Sunshine Coast. We are a family owned and operated business, which now has 27 years’ experience in furniture removal. Our goal is to serve you and ensure your move is done efficiently and safely at an affordable price. Our removal areas include Country, Local and Interstate transport of furniture. We specialise in providing a complete moving service and can move difficult items such as Pool Tables and Pianos. If you would like a removal Quote click through to our online quote page. Complete your details and check off what you require to be moved and we will contact you asap with a detailed quote.